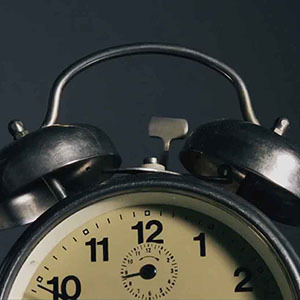 While mobile adoption is growing, sales usage is still primarily limited responding to emails. Recent research shows that 65% of sellers are not able to access sales content on their mobile devices (CSO Insights). Companies that have provided sales teams with productivity enhancing tools have seen significant benefits. Simply providing sales teams with mobile access to content and tools has shown a 2.75x reduction in sales cycle time (Aberdeen Research). 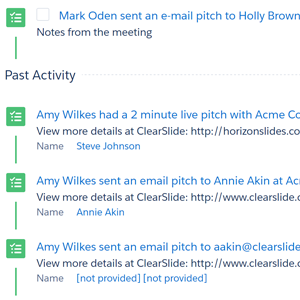 ClearSlide mobile apps extend the robust capabilities of ClearSlide to nearly any device, from anywhere – to increase productivity and deliver engagement analytics across all communication channels. 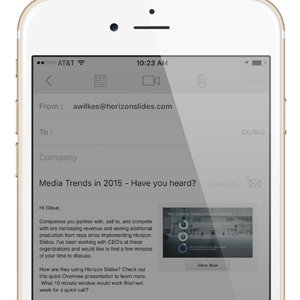 The award-winning ClearSlide Mail provides seamless access to recommended content and templates. 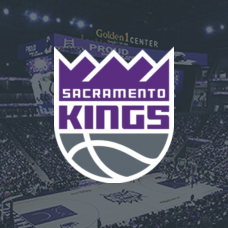 Anywhere access to engagement alerts and analytics from any iOS device provides visibility into what content is being viewed, by who, and for long for tailored follow-ups. ClearSlide Mail integrates with all mail servers. 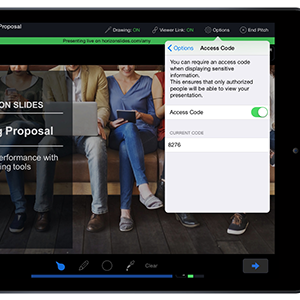 The most powerful mobile app for any sales professional, ClearSlide Presenter provides full access to the ClearSlide content library for in-person and remote meetings – even when offline. 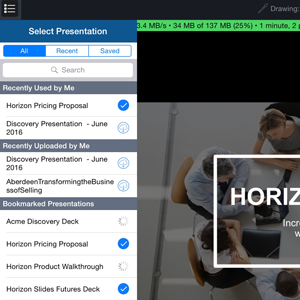 ClearSlide Presenter captures robust engagement data (attendees, meeting recaps, engagement rates, and content presented) for remote meetings and auto-logs back to CRM. ClearSlide mobile apps follow Microsoft Active Sync and other mail server protocols for encryption and security. Mobile apps are regularly tested by third-party security providers to ensure enterprise-grade reliability. 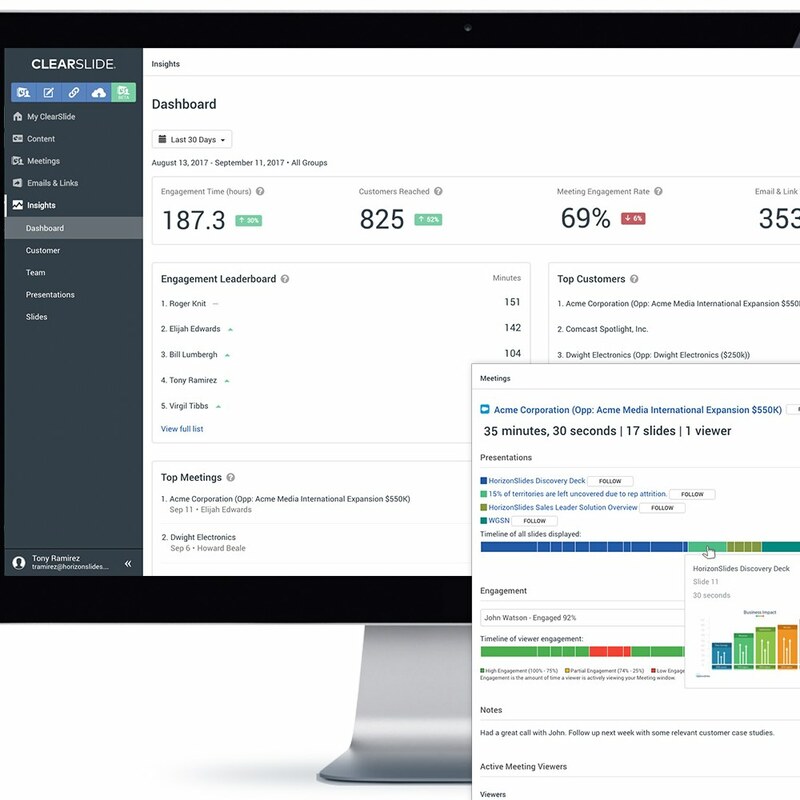 Auto-logging of activities and customer engagement to CRM ensures that field reps’activities are finally incorporated in CRM –without having to wait on reps to manually enter updates. Sales Ops and Sales Leaders can now rely on CRM to access a complete view of the opportunity and real-time customer engagement.